Having a hammertoe can make even your comfiest pair of shoes feel uncomfortable. At Grand Central Foot Care in New York City — near Midtown East and Murray Hill — caring podiatrists Les J. Glubo, DPM, FACFAS, and Mohammad Rimawi, DPM, AACFAS, understand the issues you face with a hammertoe. The team offers effective, individualized care for hammertoe relief, so you won’t have to live another day in pain. Click on the online scheduling feature to book your evaluation, or call the clinic directly. A hammertoe is a permanent deformity of your toe joint that stems from an imbalance in your muscles and connective tissues. These soft tissues are supposed to help keep your toe straight and flat, but if your toe regularly gets scrunched into an awkward position — possibly from tight shoes — your toe can actually get stuck this way. Usually, hammertoes develop because your second toe is longer than your big toe. Any of your toes can become a hammertoe, though. Plus, footwear isn’t the only thing to blame. You can develop hammertoes due to inheriting that shape, or injury or trauma to your toe. They certainly can be. Hammertoes usually fall into one of two categories: flexible or rigid. Flexible hammertoes are often at the earlier stages of the deformity where you can still bend the toe. 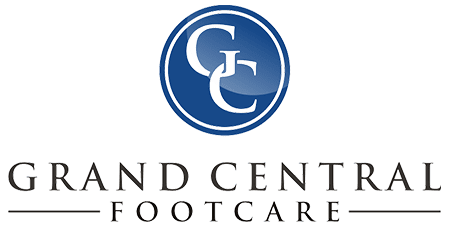 Whether you have minor hammertoe issues, or if your hammertoe is starting to bother you on a daily basis, the team at Grand Central Foot Care has plenty of treatment solutions available. Occasionally, a hammertoe can become so rigid or so uncomfortable that these conservative therapies don’t help. In this case, you may be a candidate for hammertoe surgery. This minimally invasive procedure involves releasing your rigid tendon, which allows your toe to flatten out and relax. 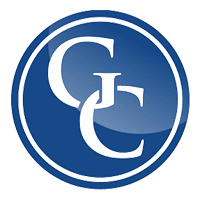 Before your hammertoe gets worse, see how the specialized team at Grand Central Foot Care can help you. Book your evaluation online or over the phone.